Hello. 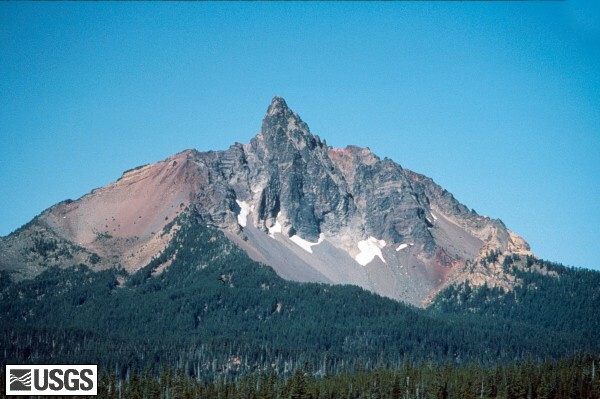 So if I were you I would be wondering why am I looking at a picture of a mountain in technology class? Well I am not going to tell you, yet. Except to tell you I have only gone mountain climbing three times in my life. All three times were very hard and completely amazing (one time I nearly died). Though I only did it three times mountain climbing changed the way I saw the world and myself forever. This year in this room (311) we will go many places, do many things and learn. Hopefully, by the end of the year your experience in room 311 will have changed you in some way. I certainly hope it changes me as well. This year we will enter the world of information. We will be consumers of information. We will learn how to research the right way on the Internet, watch films, listen to pod-casts, etc.. We will be producers of information. We will write and publish our own blog (for those of you who do not know, what you are reading is a blog). We will publish our own web-pages using wikis. We will use cameras and computers to create digital stories (slide-shows,movies, pod-casts) to share what we have learned. We will create web-quests and social bookmarks (a social bookmark is just what it says, it is a bookmark or list of websites about a particular subject .) What makes it social is any one with access to a computer can do a search on that topic using Google and come up with our particular list. It is social because we share it. I realize this may seem overwhelming. It is a daunting task to write and publish our own blog, create our own films, podcasts (what the heck is a podcast?) and social bookmarking. That brings us back to the mountain. Climbing a mountain is an overwhelming task. It is hard to do, exhausting, and can be dangerous. You have to pay attention constantly and learn many new skills in order to reach the top safely. That is how I see this year. Like climbing a mountain, in room 311 we will need to pay attention, work hard and open our minds to learning new ideas and skills. As for me, in addition to each student coming to class ready to learn, I need to know who you are. What interests you? What do you love? What do you hate? What is important in your life? What do you want to learn about? This will help me map out our path to the top of the information mountain. O.K. let’s go!